Patna Se Pakistan is a very super duper hit movie of Amrapali Dubey and Nirahua. Kajal Raghwani has also worked in this movie. 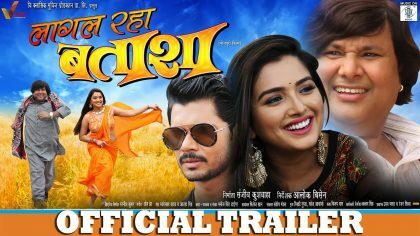 Made under the banner of Trimurti entertainment media, Patna Se Pakistan has set a new height of standard in the Bhojpuri film industry. Released on March 6 of 2015, director of Patna Se Pakistan is Santosh Mishra. Producer of the movie is Ananjay Raghuraj. Patna Se Pakistan is a very patriotic movie. somehow, this movie depicts the Bollywood of 90’s. Dinesh Lal Yadav i.e Nirahua is playing the role of a guy who lives in a village and loves his country India very much. 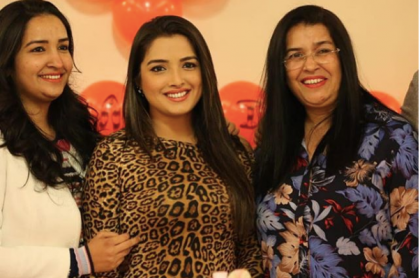 Where as Amrapali Dubey has played the role of a Pakistani girl. Nirahua who is love in with a girl of his own village i.e Kajal.. But, since Nirahua was an adopted child of his father.. Kajal’s father did’t agree for this marriage. Kajal was about to marry another guy.. but, after a serial bomb blast.. Nirahua lost his family as well as his lover. So, he decides to punish all those culprits. Nirahua escalated to Pakistan to bring all those terrorists to india. He went with some guys and made some very good plans to beat those terrorists. 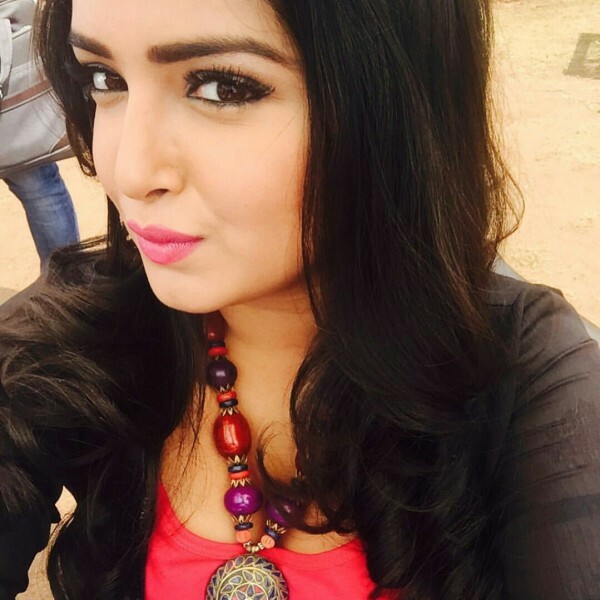 There Nirahua meets Amrapali Dubey and both fell in love with each other. There are some very good action scenes in the movie. how , he went to Pakistan…how he felt in love with Amrapali Dubey?? hw he completed his mission?? for all this you have to watch the movie Patna Se Pakistan.